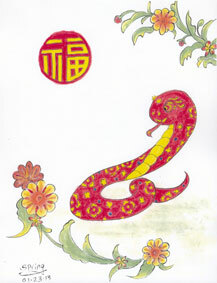 According to the Chinese Zodiac, the Year of 2013 is the Year of the Snake. 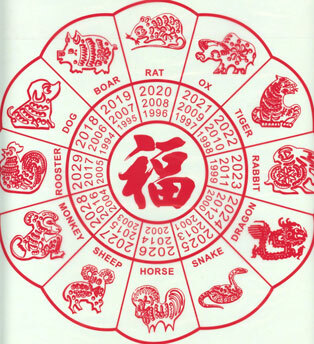 The Snake, also called the Junior Dragon, is the sixth sign of the Chinese Zodiac, which consists of 12 Animal Signs. 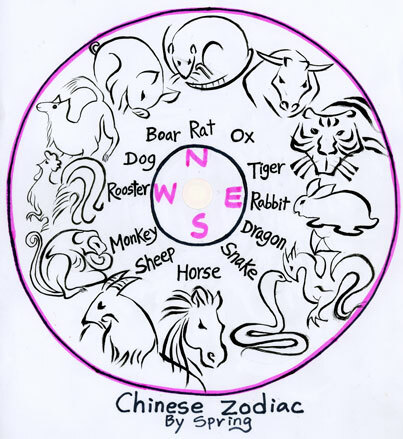 It is the enigmatic, intuitive, introspective, refined and collected of the Animals Signs. 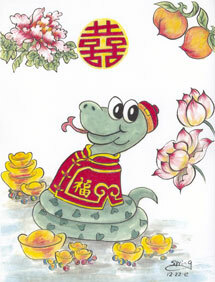 Ancient Chinese wisdom says a Snake in the house is a good omen because it means that your family will not starve. 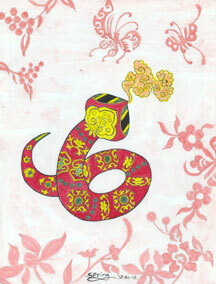 People born in the Year of the Snake are keen and cunning, quite intelligent and wise. 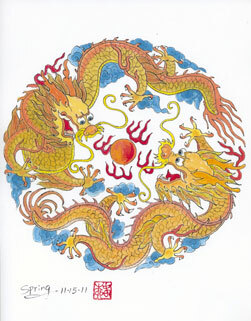 They are great mediators and good at doing business. 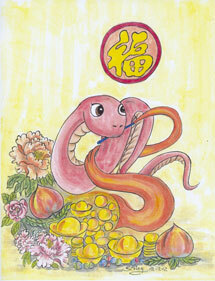 Therefore, you should have good luck if you were born in the Year of the Snake. 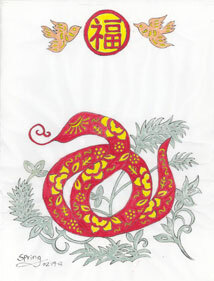 This is a year of water Snake, and all things will be possible. Saving money and being thrifty should be your top priorities. 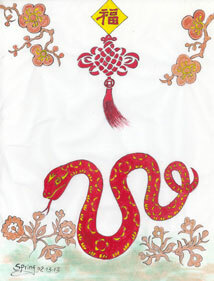 Delusion and deception are common in the year of water Snake. Stay alert! To gain the greatest benefits from this year, you must control spending and use your talents wisely. If you are planning to get married or to begin a business partnership, be sure to thoroughly investigate the other person’s finances and background before you legalize the alliance. 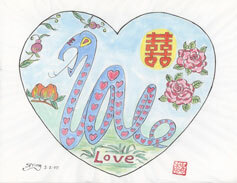 People born in the Year of the Snake share certain characteristics: Acute, aware, charming, cunning, elegant, mysterious, passionate, proud, serene, and vain. They are attractive people who take cries with ease and do not become flustered easily. They are graceful people, exciting and dark at the same time. They enjoy reading, listening to great music, tasting delicious food, and going to the theater. They are fascinated with all beautiful things in life. 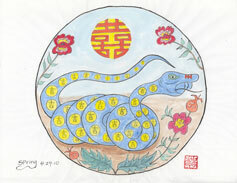 Many of the most beautiful ladies and men with strongest personalities were born in the Year of the Snake. 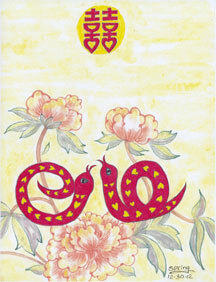 Contemplative and private, Snake people are not outwardly emotional. They usually act according to their own judgment and do not follow the views of others. They can appear cunning and reticent and work very modestly in the business environment. They will plot and scheme to make certain things turn out exactly as they want them to. They are not great communicators and can become quite possessive when they set their minds on achieving the interest of a partner. 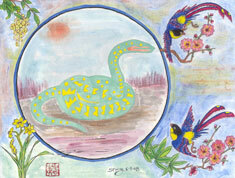 Snake people become easily stressed and have to avoid hectic schedules or noisy atmospheres. They need calm and quiet to thrive and succeed. They must have sleep, relaxation, and peace to live a long, healthy life. 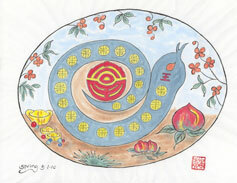 People born in the Year of the Snake are usually very sophisticated and cultured in their choices for home decoration. 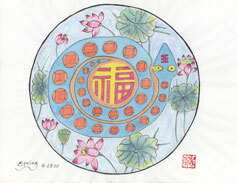 They are elegant and graceful and place emphasis on their comfort when deciding what to decorate with. 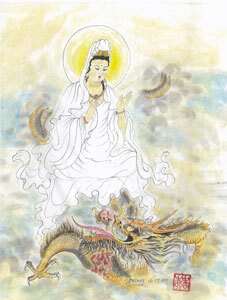 They are materialistic and need to have as many of everything as possible. They become bored easily and therefore change jobs quite frequently. They are very conscientious and diligent at work. 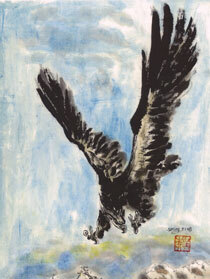 They are organized and precise, cautious and alert when doing business. They act confidently, calmly and have a strong sense of responsibility and clear goals. Sometimes, because they like to work alone, they can seem as though they are withholding information or being secretive about some important things. 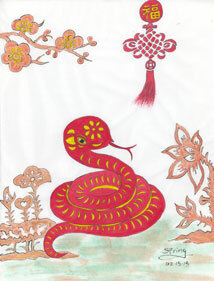 Snake people are oversuspicious, which is their nature. They hide their suspicion, and acting as if nothing is on their minds. They like to think deeply, plan carefully and make a systematic and appropriate exposition of their views. They like to follow the fashion and be properly dressed. And, they usually speak with great care. 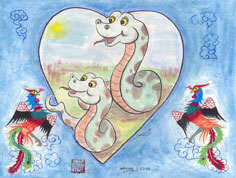 Snake people are passionate lovers and show a strong desire for control when associating with others. They will never forgive anyone who breaks a promise. They show their resentment with ice-cold hostility instead of bitter words. 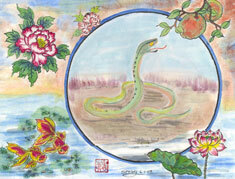 Some of the people born in the Year of the Snake may strike their enemies with a deadly blow. 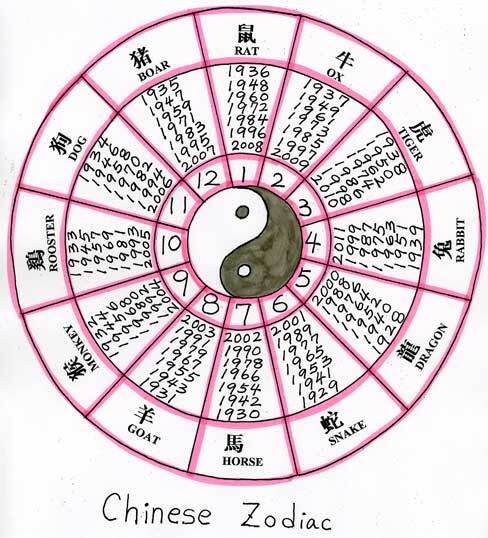 It seems not easy to deal with a person born in the Year of the Snake, especially when he thinks one way and behaves in another. 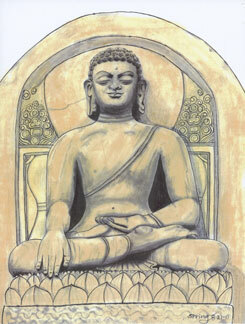 There always lies an alert heart behind his serene appearance. He has a strong will and will try his best to hold fast to his position. 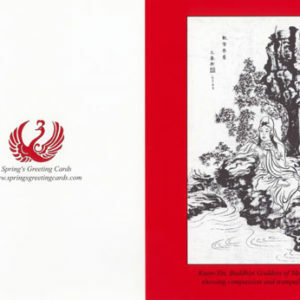 He is so cunning that when you think you may have seized him, he has already slipped away. 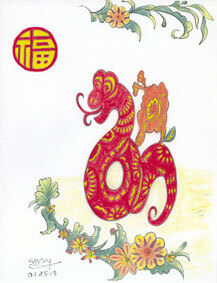 Snake people will face danger fearlessly and deal with unforeseen disasters. 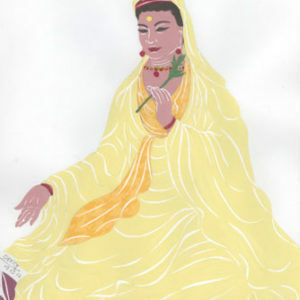 They are not annoyed by lack of money and are usually lucky enough to own everything they need. They can be successful as long as they avoid excess spending. Although they are intuitive, they should avoid dive right into decisions without weighing the consequences. Famous Snake People: Anne Rice, Ann-Margret, Audrey Hepburn, Christie Brinkley, Elizabeth Hurley, Grace Kelly, Jacqueline Kennedy, Kim Basinger, Linda McCartney, Liv Tyler, Oprah Winfrey, Queen Elizabeth I, Sarah Michelle Gellar, and Sarah Jessica Parker. 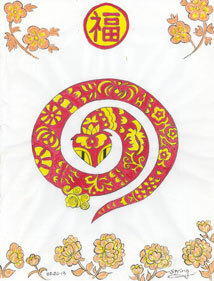 Snake Years: 02/04/1905 to 01/24/1906 (Wood), 01/23/1917 to 02/10/1918 (Fire), 02/10/1929 to 01/29/1930 (Earth), 01/27/1941 to 02/14/1942 (Metal), 02/14/1953 to 02/02/1954 (Water), 02/21/1965 to 01/20/1966 (Wood), 02/18/1977 to 02/06/1978 (Fire), 02/06/1989 to 01/26/1990 (Earth), 01/24/2001 to 02/11/2002 (Metal), 02/10/2013 to 01/30/2014 (Water). 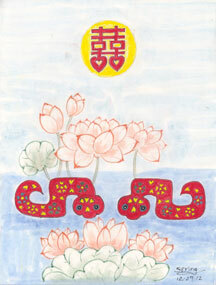 Following are my Chinese brush painting to celebrate the Year of the Snake. 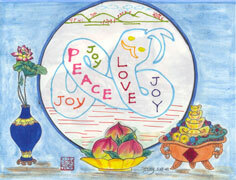 PLEASE CLICK HERE TO LEARN MORE ABOUT THE FOLLOWNG IMAGES. 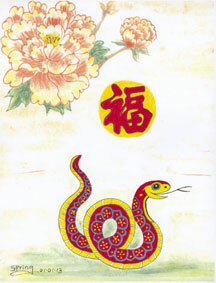 This entry was posted in Year of Snake. Bookmark the permalink.